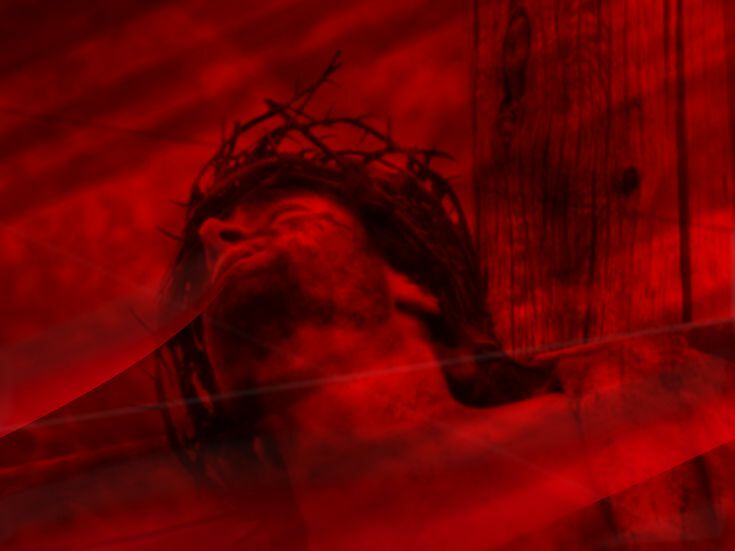 Can You Be Cleansed Of Sin? Vernon Price tells the story about a young lady who lived a sordid, and sinful life. Drugs, alcohol and sexual immorality characterized her lifestyle. However, one night in a church service, she was convicted of her sins and responded to the Lord’s invitation. As she grew as a Christian she became involved in ministry and teaching children’s Bible classes. Does Jesus Have Any Rules? The other day one of our regular readers, my friend, and preaching colleague, David Tant, sent me the picture shown above of a church sign in Marble Falls, Texas. 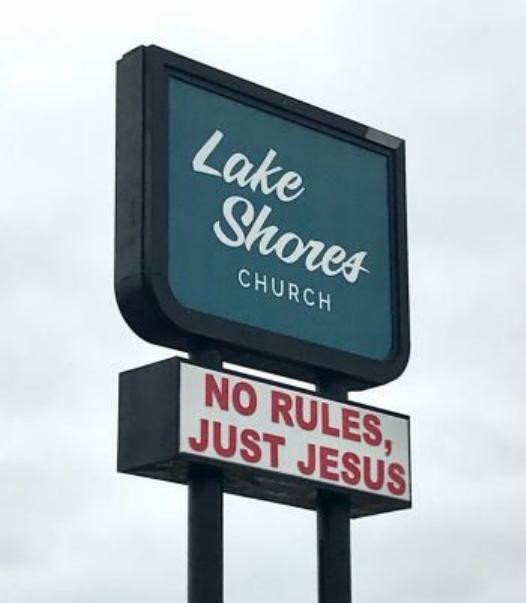 “No Rules, Just Jesus” the sign opines. Through the years I’ve seen and heard this idea expressed in various ways. I recently read a story about a Christian who was visiting with a preacher from Ethiopia. He knew the preacher lived in horrible poverty. So, he made the mistake of showing what he thought was some sympathy for his situation. 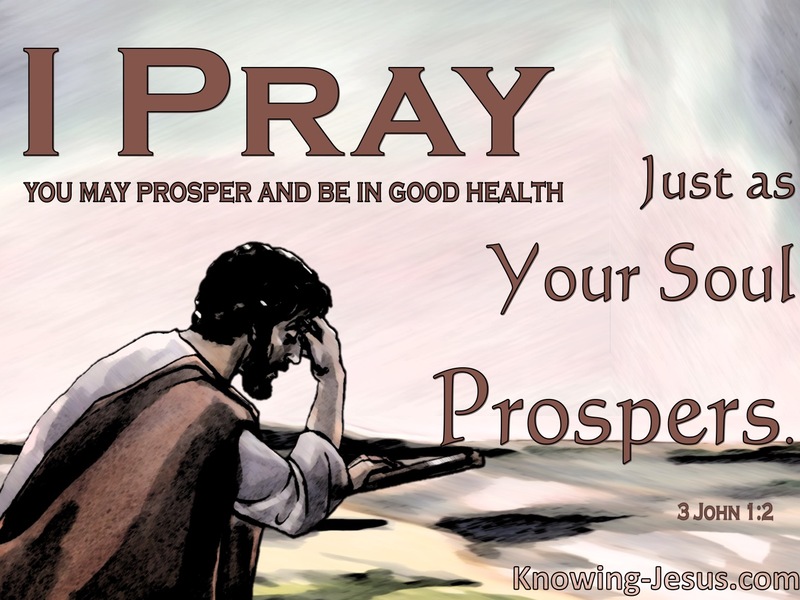 “Brother, I want you to know we are praying for you in your poverty,” the man said. When we became parents, we taught our children the same value. Now they are working to pass that on to their children. Of course, it’s a never-ending job when kids are small to help them understand what is proper in private is not necessarily proper in public. 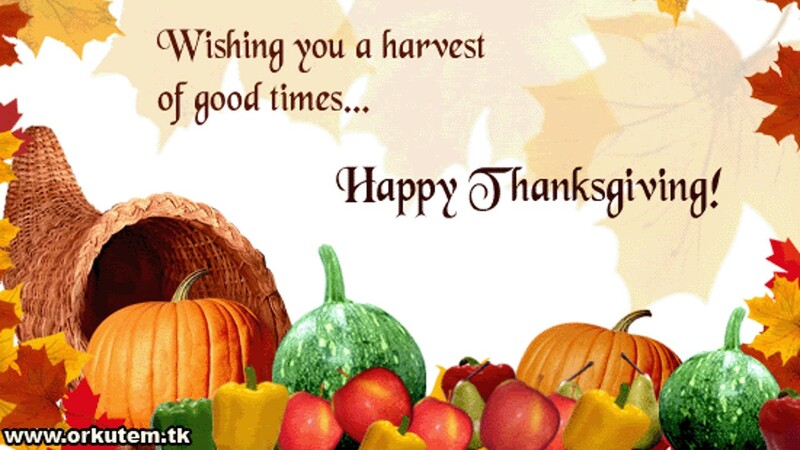 I wanted to take a moment as I began the day to wish each of our readers a HAPPY THANKSGIVING! 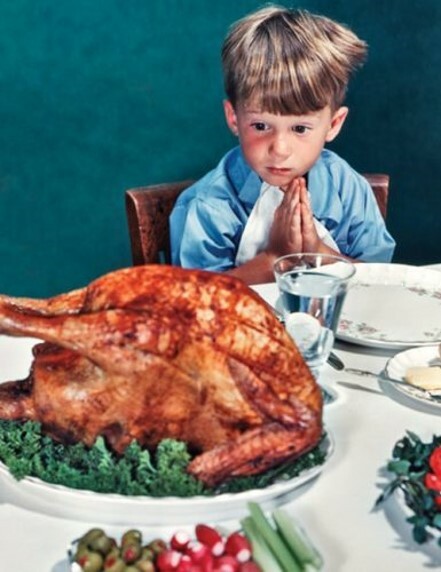 I am so thankful for each of you who follow this little blog on a regular basis. Thanks for your loyal readership. Thanks for sharing it with others And thanks to those who take the time to comment, ask questions or offer suggestions. I appreciate it.